Andrew Rashbass is moving on. 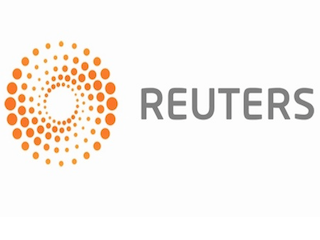 Andrew Rashbass, Reuters’ CEO, is leaving the company to become executive chairman of Euromoney. In a memo to staffers, Steven Adler, Reuters editor-in-chief, announced that he would take on Rashbass’ role in the interim, but is taking his name out of the running for CEO. Before joining Reuters in 2013, Rashbass served as publisher of The Economist and managing director of Economist.com. Prior to his time with The Economist, Rashbass worked at Associated Newspapers.